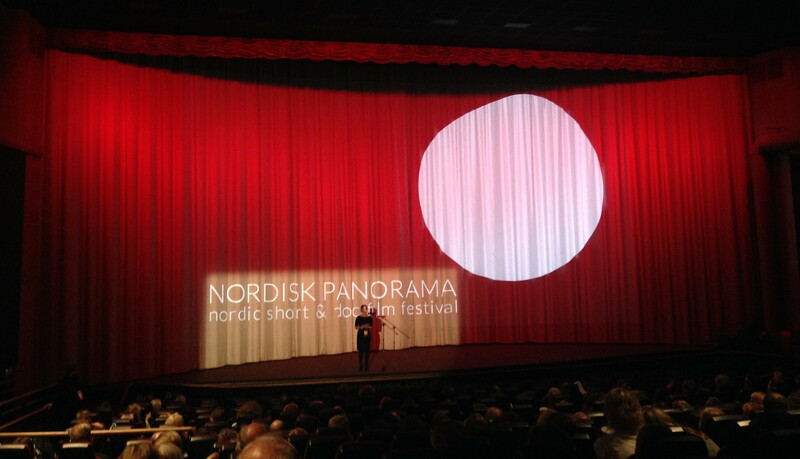 Nordisk Panorama is a non-profit organization created by and for filmmakers to promote Nordic shorts and docs. To further their interests and develop new possibilities we run a year-round operation and a leading festival in pursuit of a stronger creative film sector. Nordisk Panorama Film Festival is a 6 day event in Malmö in September showcasing the very best Nordic shorts & docs for the general public and a “must attend” professional meeting place for more than 1.000 creatives in and around the audiovisual industry attending seminars, workshops, Nordisk Panorama Market and Nordisk Panorama Forum for Co-financing of Documentaries and not to forget all the great parties and social events.